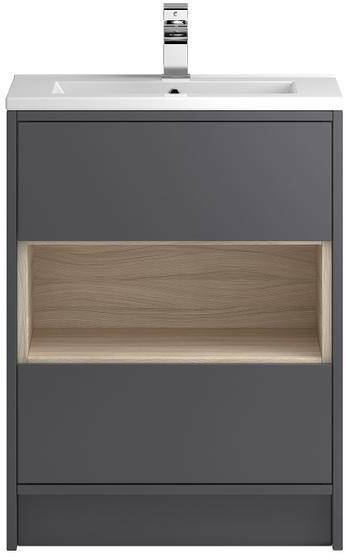 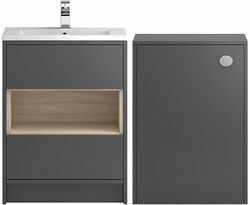 HR Coast > 600mm Vanity Unit With 600mm WC Unit & Basin 1 (Grey). 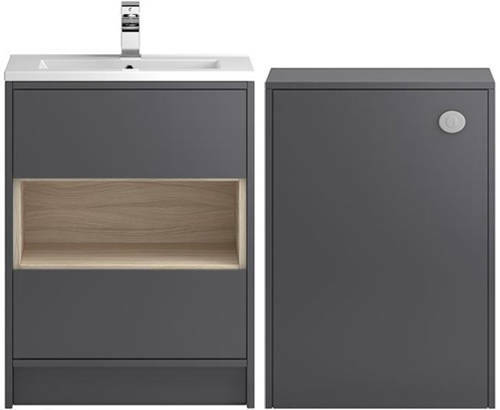 Hudson Reed Coast floor standing 600mm vanity unit in grey gloss finish with 600mm WC unit and ceramic basin (type 1). 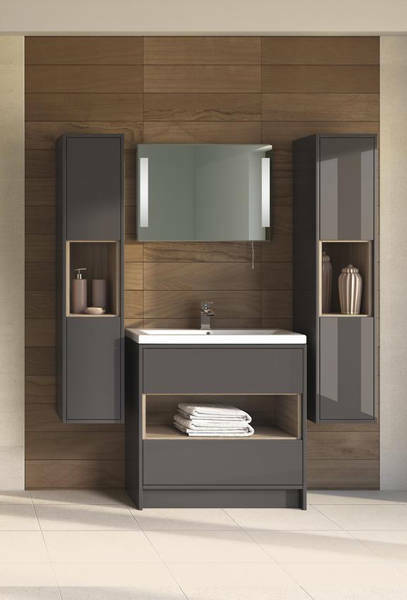 Finish: Grey gloss & driftwood. 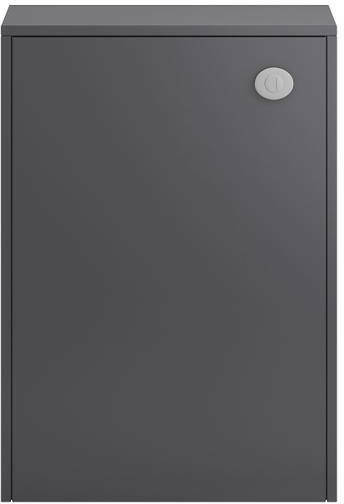 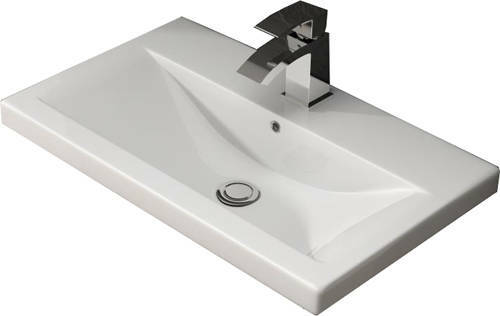 Vanity unit size: 600W x 810H x 390D mm.